Indian software services exporter Infosys Ltd is making a Limited Partner-style investment in US-based artificial intelligence-focussed venture capital fund, The House Fund II LP. 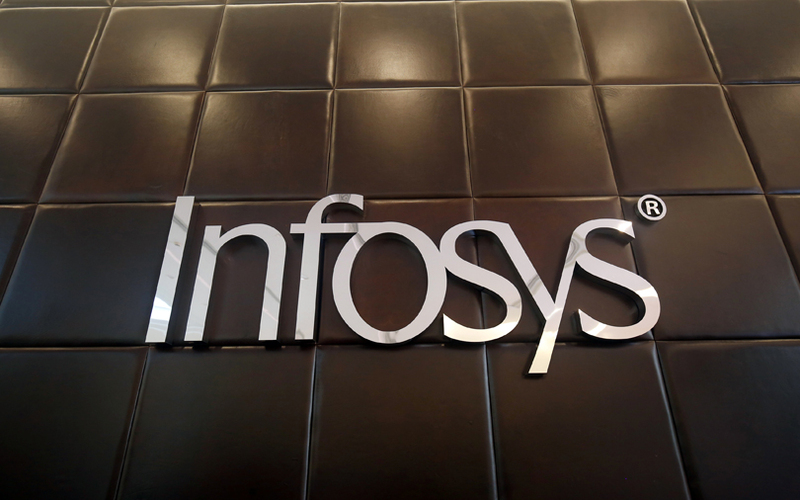 As part of the transaction, Infosys will pick up a minority stake in The House Fund II for $10 million (Rs 69 crore), Infosys said in a stock-market disclosure. The investment is expected to be completed in the April-June quarter, it added. The House Fund II primarily targets startups by students, alumni and faculty of the University of California, Berkeley. Jeremy Fiance, a graduate of the varsity, is the founding partner of the firm. The House Fund has invested in more than 50 startups and has struck seven exits including from digital freight firm Flexport, which was acquired by Facebook, and music analytics venture Asaii, which was bought by Apple, according to its website. It makes pre-seed investments of up to $250,000 and early-stage investments of up to $500,000. Infosys has previously made LP bets through its $500-million startup fund, Infosys Innovation Fund. An email sent to Infosys Innovation Fund seeking clarification on whether the investment in The House Fund II was routed through it did not elicit a response till the time of publishing this report. Last year, the software services firm appointed long-time employee Deepak Padaki to head the Infosys Innovation Fund, nearly 10 months after Yusuf Bashir abruptly put in his papers. The fund has so far invested in two venture capital firms, Silicon Valley-based early stage VC firm Vertex Ventures and homegrown VC firm Stellaris Venture Partners. It has also backed nine startups including WHOOP Inc, a US-based company offering performance optimisation solutions for athletes and sports teams, and CloudEndure, an Israeli startup that provides cloud migration and cloud-based disaster recovery software. The fund has not made any new investments since 2017, according to VCCEdge, which is the data and research platform of News Corp VCCircle.